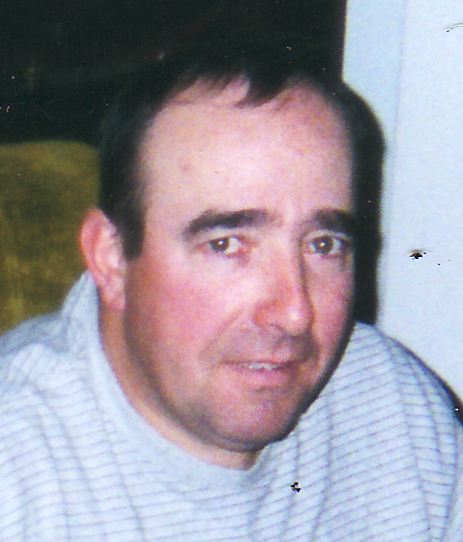 | 505 W. 8th St.
South Bend- Edward Allen Seese, 63, passed away on Fri, Jan 25, 2019 at home. Edward was born on June 6, 1955 in Mishawaka to Carl and Alice (De Martele) Seese. He was preceded in death by his parents; a sister, Shirley Iden and a grandson, Austin Seese. Surviving are his wife, Julie; children, Christopher, Timothy and Michael and a granddaughter, Christina Gordon. Visitation Wed, Feb 6 from 4 to 6 p.m. with services at 6 p.m. in Hahn Funeral Home, Mishawaka. To leave the family an online condolence, please visit www.hahnfuneralhomes.com.